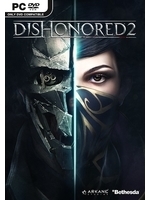 The much awaited and very promising Dishonored 2 launches officially this Friday and a day early for those who pre-ordered the game (in addition to the free copy of Dishonored: Definitive Edition). 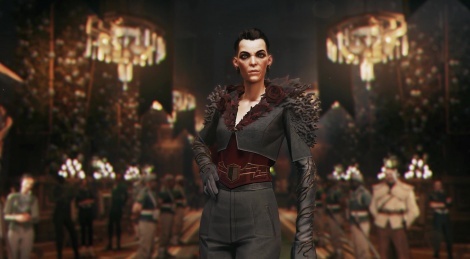 Check the launch trailer inside to get a new glimpse at Bethesda and Arkane's new chapter that sees Emily Kaldwin and Corvo Attano in Karnaca to alter the fate of the Empire. got this waiting for me at home. i'm excited.